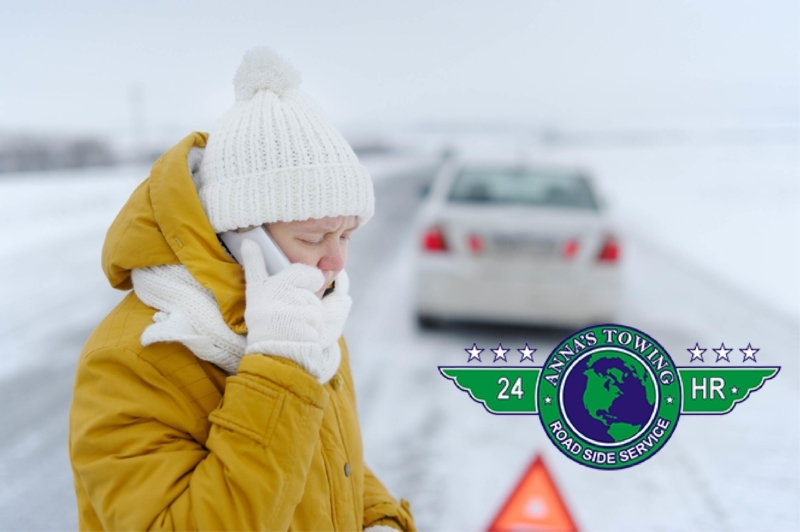 When most of us think of calling a towing service, we automatically think about a service coming out to help you when your car is broken down on the side of the road, or you have been involved in an accident and need a tow. 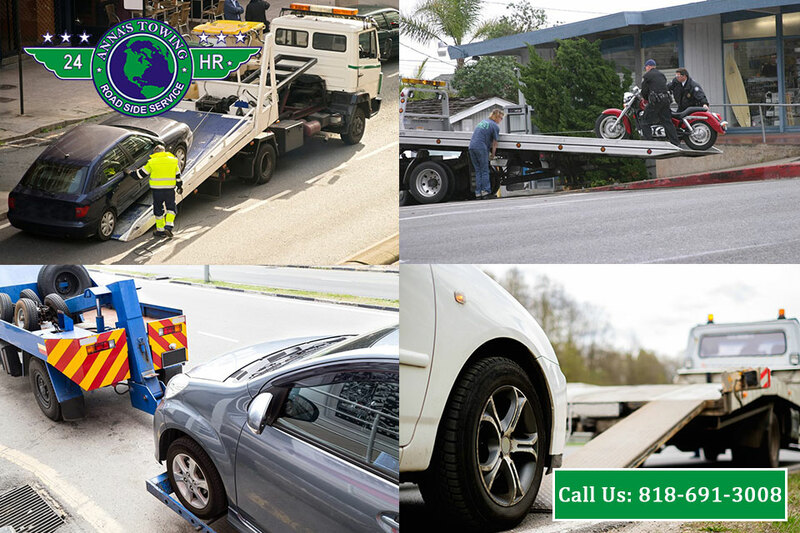 While these are primary services of most towing companies, there are other situations where calling for a towing service can be useful and helpful to you. It is good to know that you can call us at LA County Roadside Service to assist you when you need non-emergency Sherman Oaks towing for your car. 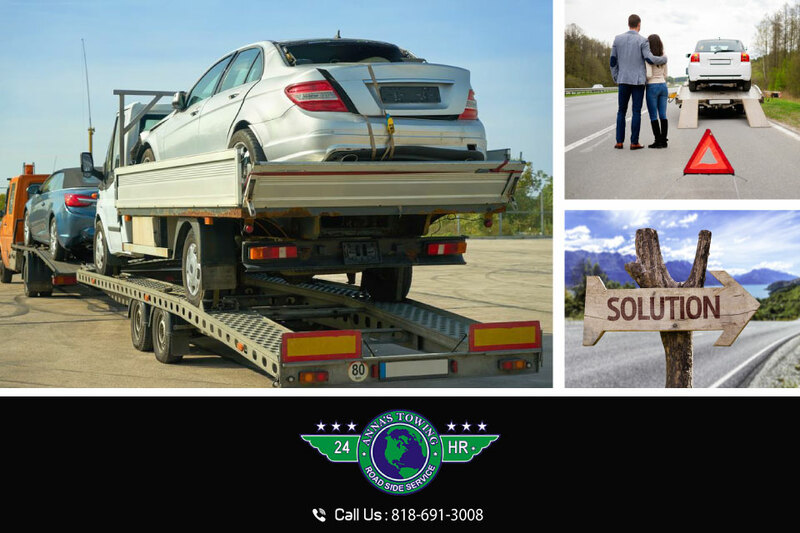 There are times where you or your business may need help transporting a very large vehicle from one location to another. Oversized machinery vehicles are not vehicles that you can just drive on the road from one location to another, and you may not have the capability or expertise to take care of the job yourself. Here at LA County Roadside Service, we have the specialized flatbed trucks necessary for towing large vehicles like this so that we can safely move your truck, bulldozer, or another necessary vehicle to the area where you need it. If you own or just recently purchase a special antique vehicle or collectible vehicle, you want to make sure it receives the delicate care it needs to get it to your home or location. A car like this is not something you want on the road, but you also want to know that it will get transported correctly for you. 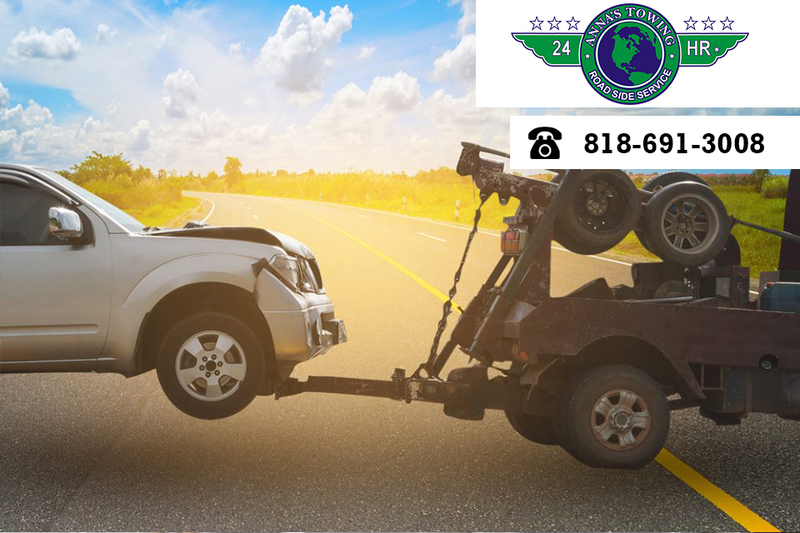 Hiring us at LA County Roadside Service to be your Sherman Oaks towing service can be the answer for you. Our drivers are expert at what they do and know how to take the best care in loading and securing your vehicle so we can move it to your new spot. If you find yourself in need of non-emergency Sherman Oaks towing services, the company to call is ours here at LA County Roadside Service. 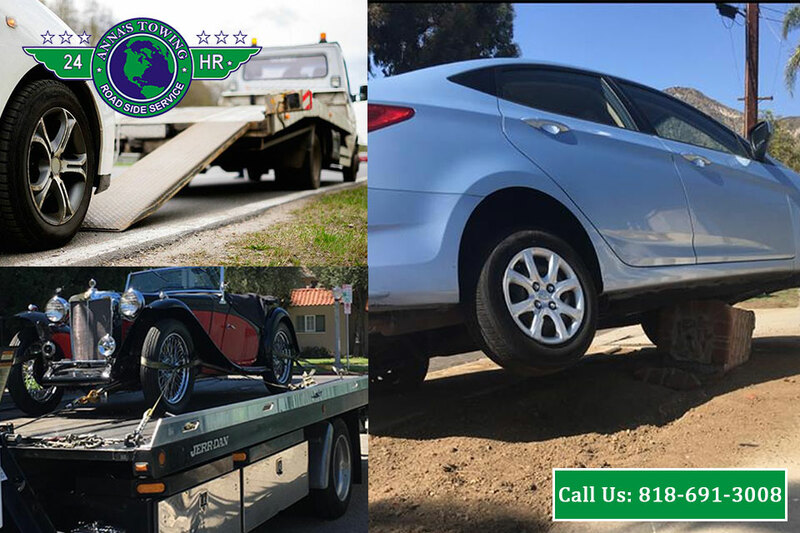 You can contact us by calling our office at 818-691-3008, and we will answer any questions you have and set up a date and a time for us to come and provide you with the custom towing services you require. We will give you the perfect way to move any vehicle, large or small, in the safest manner possible.